Pushing limits of possibilities. Since its launch the McLaren 720S has received many prestigious awards including EVO Magazine “Car of the Year 2017”, Car Magazine “Sports Car of the Year 2017” plus BBC Top Gear Magazine “Performance Car of the Year 2017 and “Supercar of the Year 2017”. Most recently it has also won the prestigious Red Dot: Best of the Best Design Award. Dedicated to providing an exceptional customer experience, the team at Rybrook invite you to book an appointment to discover the 720S at McLaren Birmingham and McLaren Bristol. Designed to be the ultimate supercar. 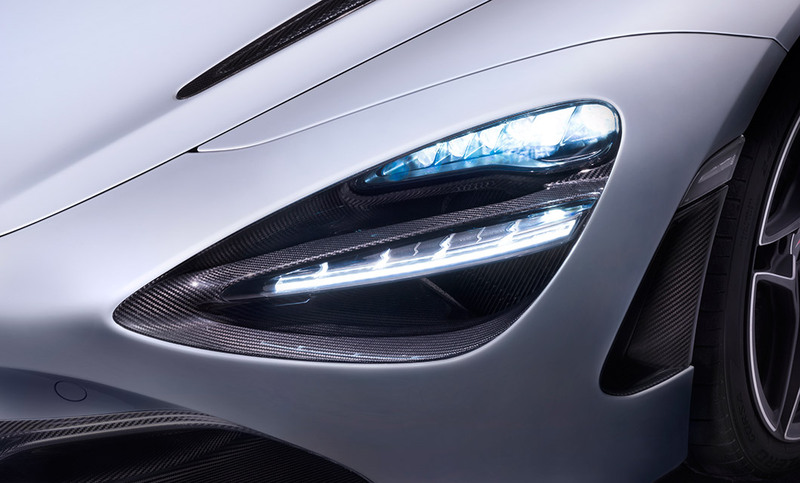 Built lighter, stronger, and faster than any previous Super Series model, the 720S pushes the limits of what you thought possible in a Supercar. The interior has been designed focussing on maximum driver engagement. Providing unrivalled visibility and carefully positioned controls for comfort, ease and minimum distraction. Iconic twin hinged dihedral doors facilitate entering and exiting the 720S effortlessly. The Carbon Fibre Mono Cage II features a low-weight passenger cell ensuring maximum rigidity, optimising driving dynamics and safety. This works in combination with the world’s most advanced suspension system, ensuring optimised balance of power and control. 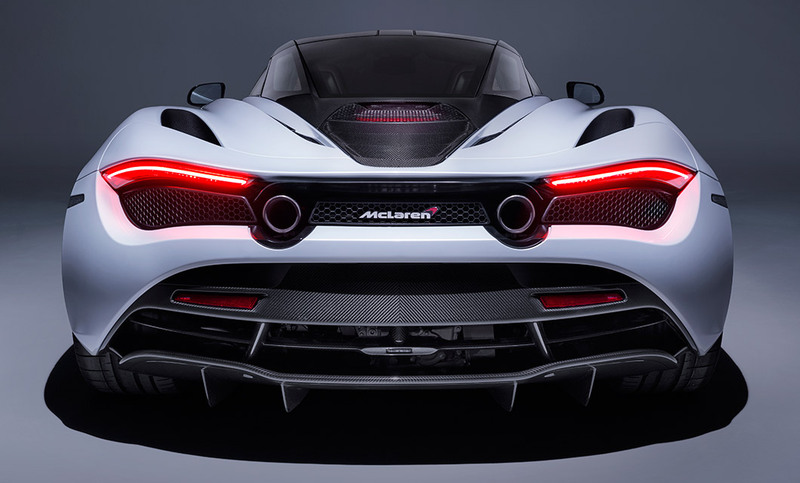 The 720S features a new twin turbo 4.0 litre V8 engine that provides 720PS (710BHP) and 770Nm (567LB-FT) of torque, which is capable of delivering a 0-60 time of 2.9 seconds and a maximum top speed of 212 mph. Power is meaningless without control. Our innovative hydraulic suspension system, Proactive Chassis Control II, has been developed to extend the cars ability on both road and track whilst allowing the driver to push the limit with breath-taking control. This results in a driving experience that rewards you with feedback through the steering, suspension and brakes. No guesswork is involved – driving becomes intuitive. McLaren Special Operations (MSO_ is a dedicated division to help you take your McLaren ownership even further. To create cars around your individual tastes. 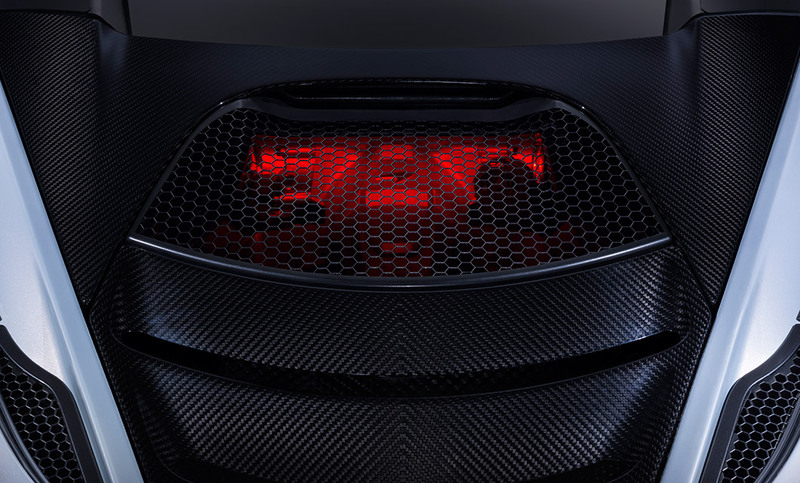 To showcase MSO’s skill in design and expressing individuality, McLaren created five very special Super Series themes to inspire your own creations. Each model also reveals and enhances a different facet of the pioneering and multi-talented 720S. MSO editions included MSO 720S Velocity Theme, Pacific Theme, Stealth Theme, Track Theme and GT Theme. Please ask a member of the team to discuss further. Below are the technical specifications for the New McLaren 720S. Interested in a New McLaren 720S?